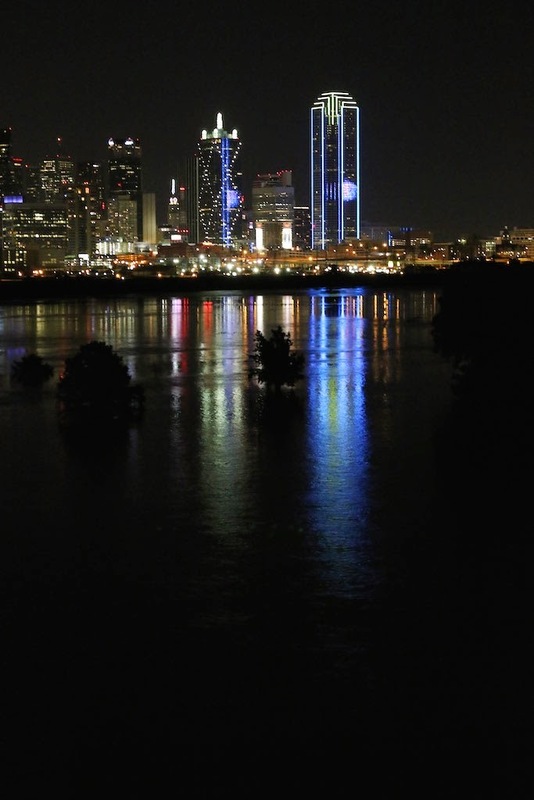 We have lived in Dallas for awhile but can't remember having this much consistent rain in ages. The benefit? Everything is green, temps have stayed down and there are lots of great photo opportunities we haven't had before. 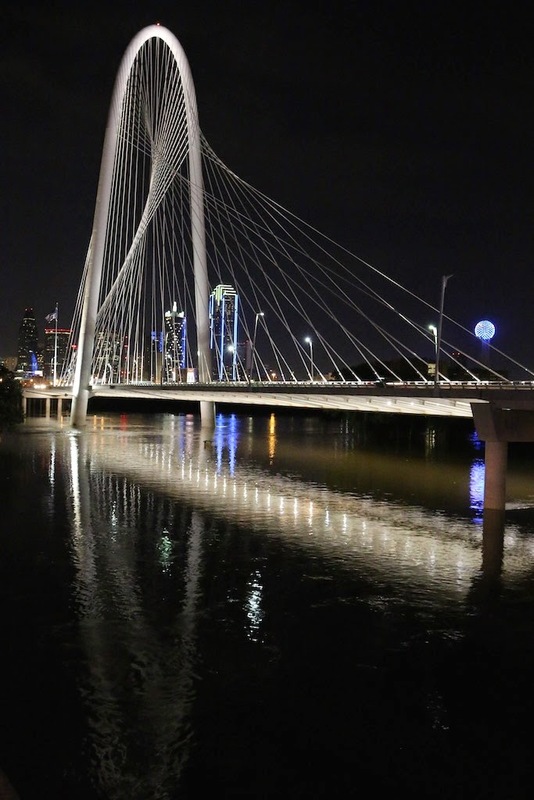 We packed up the tripods and cameras last weekend to get some shots of the swollen Trinity River and Dallas skyline. 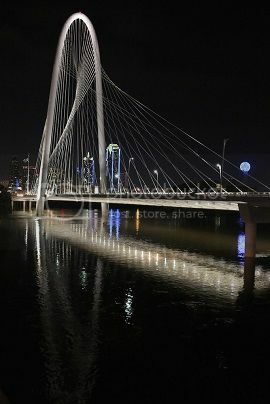 It made us more proud than ever to be Dallas Dwellers. 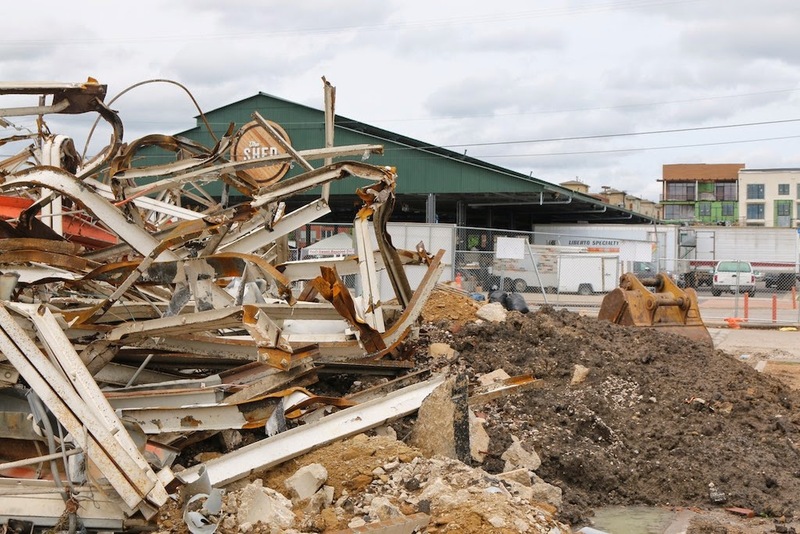 There are big changesd happening at the Dallas Farmers Market - Two sheds were torn down this week - anxious to see what they will be putting up in their place.